Here is my first published children’s book story! To be posted with updates about this book, please follow its Facebook page here! My book was featured in The New York Times and Washington Post. The Anti-Defamation League created a teacher’s guide here. Please do check it out! Lailah’s Lunchbox is on the American Library Association’s 2016 Notable Children’s Book List! We are so honored! Check out the complete list here. We are also on the Notable Social Studies Trade Books for Young People 2016 list here by the National Council for the Social Studies (NCSS) and the the Children’s Book Council (CBC). Delighted to know that we made the list through the selection process! 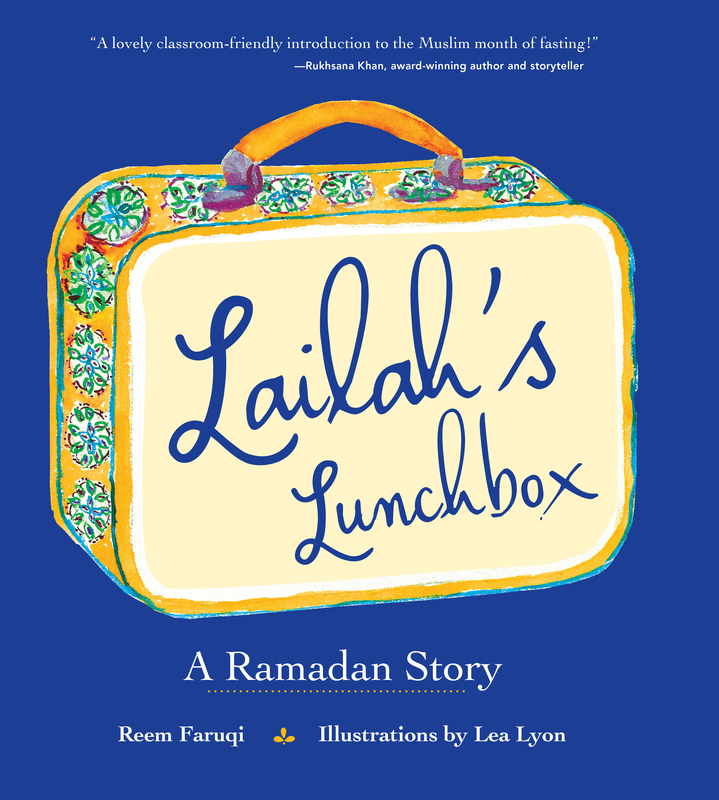 Lailah’s Lunchbox was also selected to the 2016 ILA-CBC Children’s Choices list, a cooperative project of the International Literacy Association (ILA) and the Children’s Book Council here. We are on the Skipping Stone Honor List too! We also were featured on the Anti-Defamation’s Book of the Month list here for November 2015! To view my published writings, see below! Photography: Azizah Magazine featuring my photo which portrays the care with which a child shares a treat. Please Contact me for more writing opportunities at Rfaruqi84@gmail.com or simply comment below!